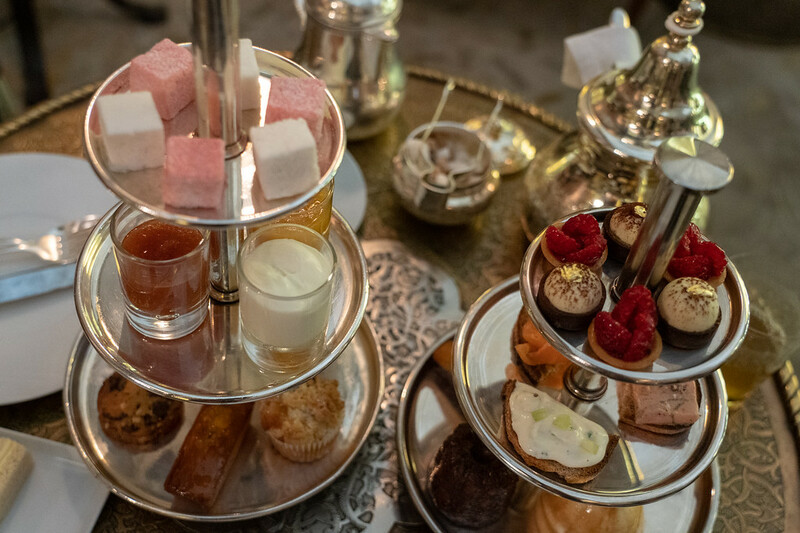 The fanciest thing I did: On my last tour day in Marrakech, I talked a couple other girls in my group into going for afternoon tea at the Royal Mansour, one of the fanciest hotels in Morocco (it's owned by the King). 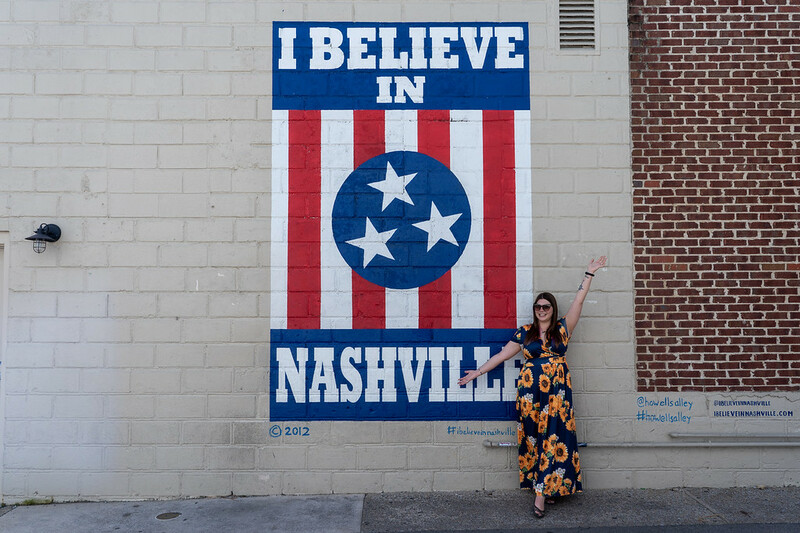 Staying overnight at this 5-star property wasn't really in my budget, but I knew you could go have afternoon for about $35 per person – this is something I love doing when I travel, as it allows you to visit incredible hotels even if you can't stay in them. The Roayl Mansour was beautiful, and the afternoon tea was so lovely! My favorite place I stayed: After my Morocco tour ended, I stayed an extra two nights in Marrakech, opting for a room at a highly Instagrammable riad called Riad BE. It was gorgeous, and served up my favorite breakfast in Morocco. Runner-up goes to the hotel I stayed at in Porto: Pestana Porto – A Brasileira. This hotel was right in the heart of the city, and my room even came with a smartphone that you could use for free in Porto. They say that blue is a calming color. And it’s true that I felt quite relaxed and happy while exploring the town of Chefchaouen, Morocco’s Blue Pearl. The houses, doorways, stairs… they’re all shades of blue, from light periwinkle to bright cerulean to deep sapphire. Around every corner is a picture-perfect scene. And it didn’t hurt that there were cats all over, too. They make for some excellent and interesting photo subjects, don’t you think? 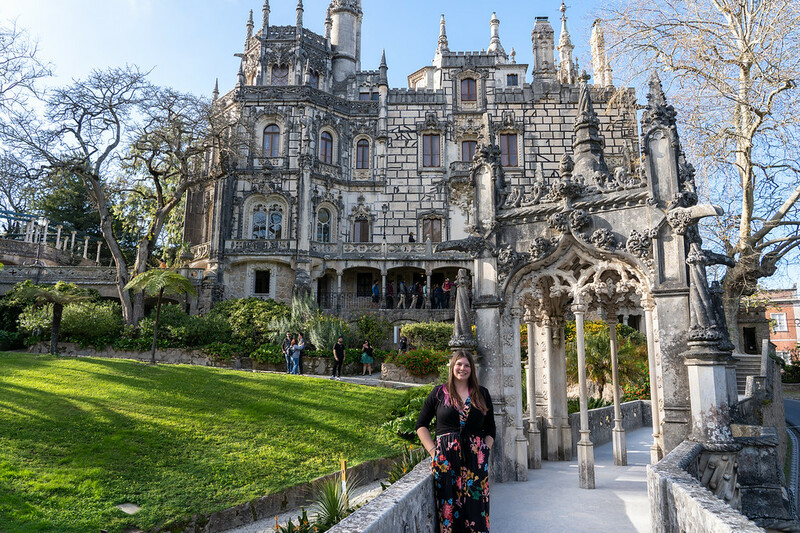 Most popular Facebook post: You really enjoyed these photos from my trip to Sintra, along with this post about Moroccan food. Finding time to run two blogs – This isn't really a “low,” especially when I'm actually really excited about my second blog. But it is worth mentioning, because a lot of people don't realize how many hours go into running a blog! It was extra challenging in March since my second blog is all about Cleveland, and I wasn't really in Cleveland very much – meaning I wasn't gathering any new content to share. I definitely need to do a better job of planning ahead the next time I'm leaving Ohio for a while. I don't actually have any travel planned in April! I'm going to stay at home and get lots of work done (and of course spend more time doing fun things in Cleveland – follow my new Instagram account for lots of Cleveland coverage). I’m looking forward to reading about your upcoming Avalon Waterways cruise. Next year I’m doing their “Danube from Black Sea to Budapest” trip. (They had a promo about waiving the single supplement fee on select dates so that was a plus for booking the trip) It’ll be my 1st river cruise too! Your March 2019 was really eventful, Amanda! That’s pretty amazing though since people like us who love to travel feel a lot of fulfillment as we travel in different places around the globe. Safe travels!